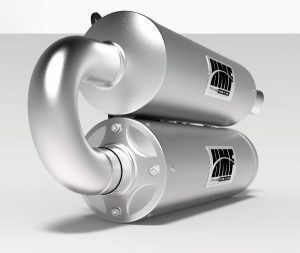 Finally, an aftermarket exhaust system for the Polaris RZR XP that increases durability, keeps stock power, and lowers the exhaust volume. The Twin-Loop Slip-On System connects (2) Titan-QS silencers in series, creating more capacity to handle sound pulses. 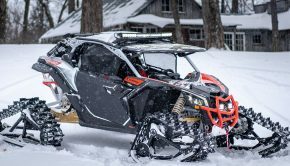 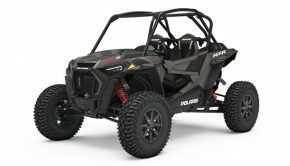 The looped system traps the exhaust sounds, absorbs them, and allows the exhaust to run quieter than the Polaris RZR XP® 1000 stock muffler. 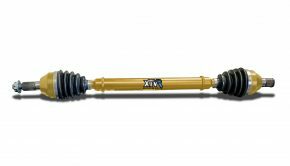 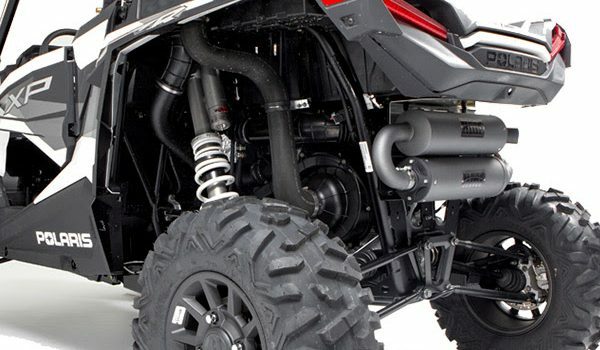 Starting at $949.95, the Titan Twin-Loop Slip-On Exhaust System fits the Polaris RZR XP® 1000 and Polaris RZR XP® 4 1000 models, with possibly more to come. 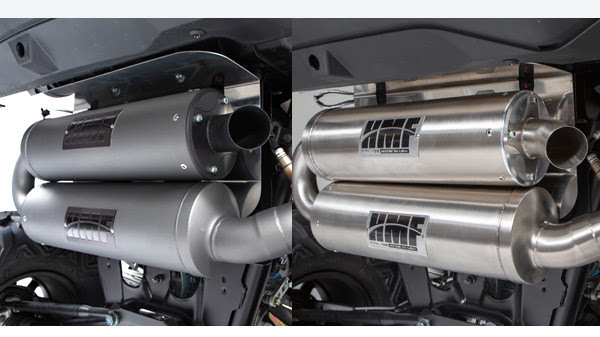 Although we recommend a DynoJet® Power Vision Programmer, fuel tuning is not required with this system. 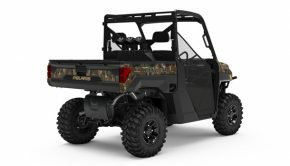 The Ultra Quiet Slip-On system is available in either Blackout (Cerakote®) or Brushed Stainless Steel, so you can get exactly the style and durability you’re looking for on your Polaris RZR XP® 1000.